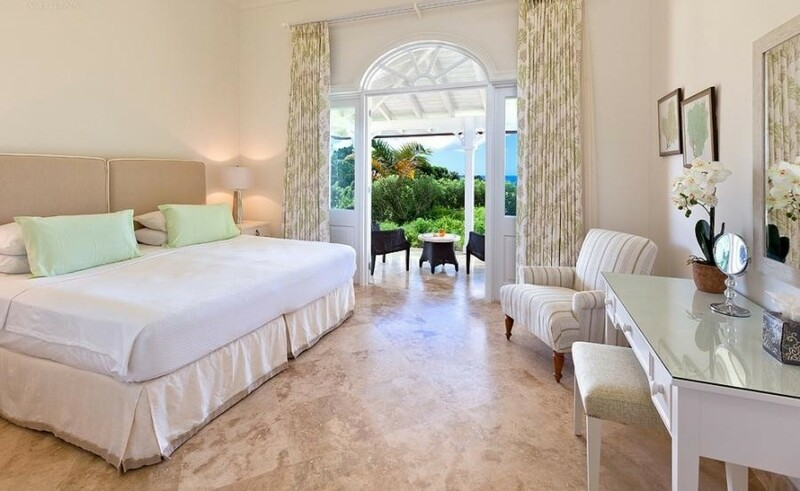 Gully's Edge which is located on Wild Cane Ridge offers its guests a superb tranquil retreat on the fringes of the world famous Royal Westmoreland Resort. 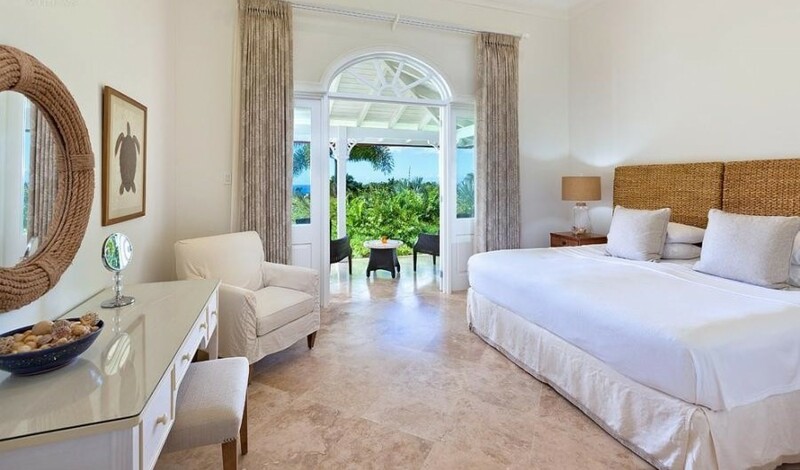 Guests staying here have the best of every world as you have amazing sunshine, memorable sunsets, many great amenities such as golf, tennis, private and communal swimming pools and complimentary staff who will look after all your requirements. 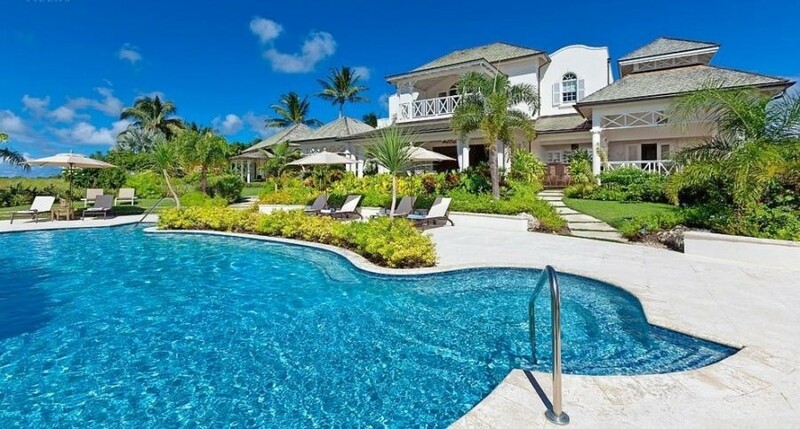 This luxury Barbados Villa overlook the competitive 18-hole Golf Course and Caribbean Sea beyond. There is a genital trade-wind breeze that blows from the east which is very refreshing when things get too hot. The large terrace area is perfect for light entertaining and al fresco dining, there is something special about having breakfast in the open-air with amazing Sea Views in front of you. 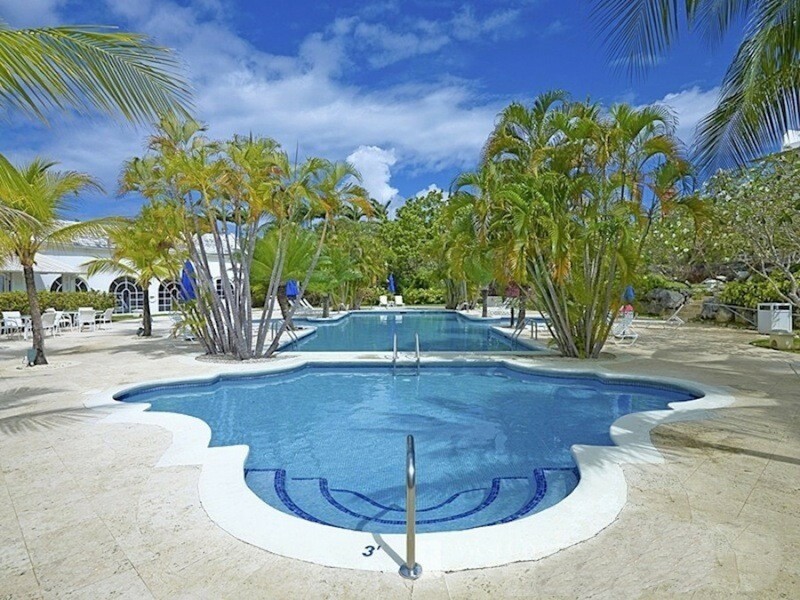 The large pool deck is where most days will be spent lounging under the tropical rays of sunshine. There is also a Gazebo, Wet bar and Barbeque area for your enjoyment. 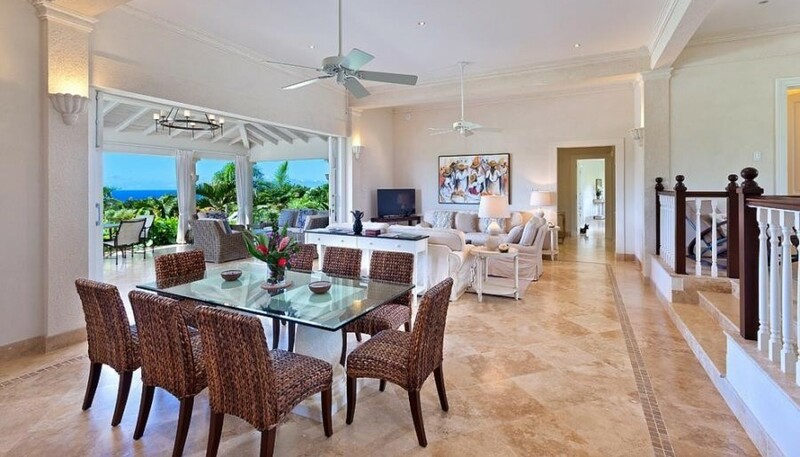 The villa itself has an inviting décor of neutral shades accented with rich tropical colour. The ground floor offers an open plan living and dining area, fully equipped kitchen, and an air-conditioned media room, complete with Apple TV. 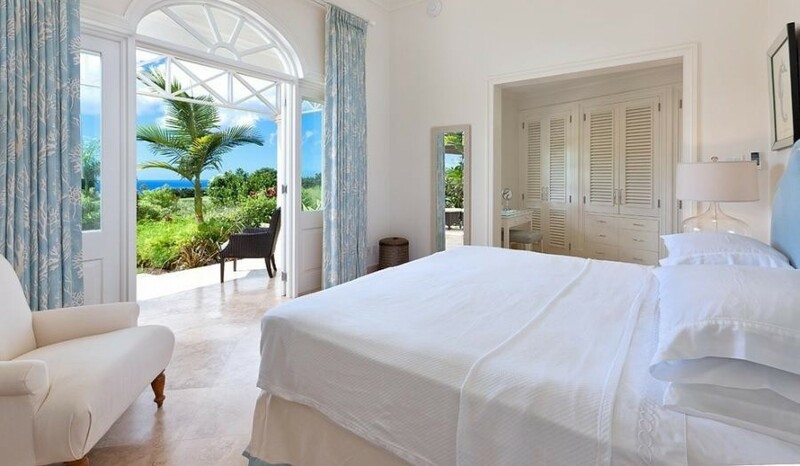 The executive master bedroom can be found on the first floor which enjoys commanding views of the resort and out to the coastline. 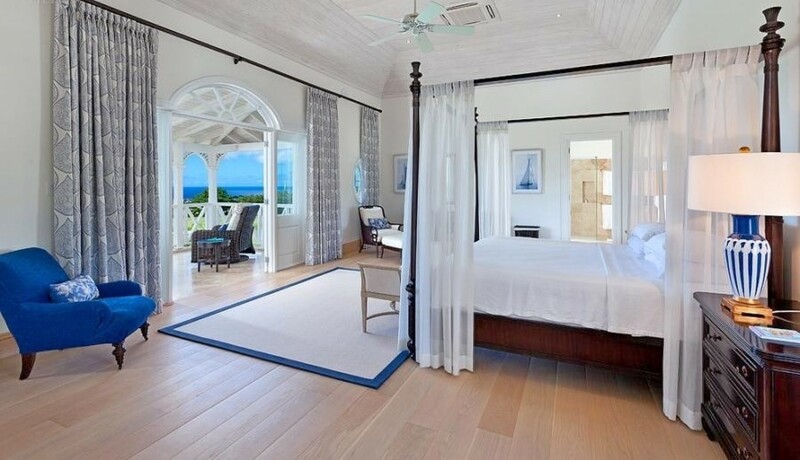 The master suite also features a private patio with en-suite bathroom with both indoor and outdoor showers and a tub. The 3 guests bedrooms which are also en-suite can be found on the ground floor, each offering air-conditioning, ceiling fans as well as patio access. 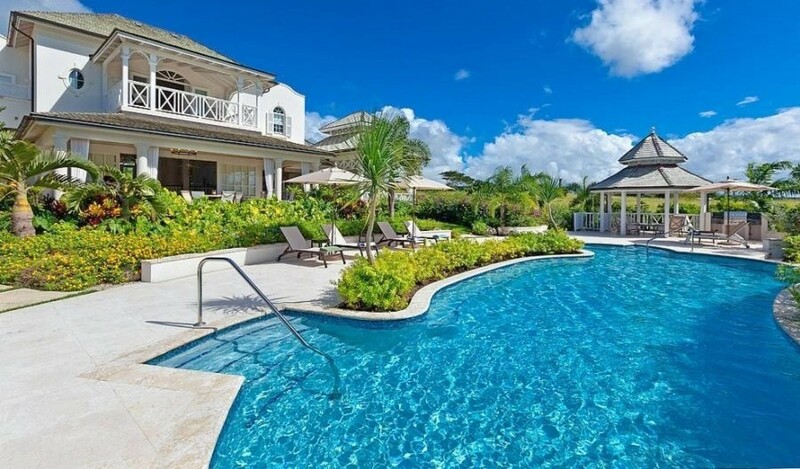 When staying at Gully’s Edge, guests are able to enjoy in an array of different amenities such as the 18 hole Championship gold course, state of the are Gym, tennis, Clubhouse and Communal swimming pool. 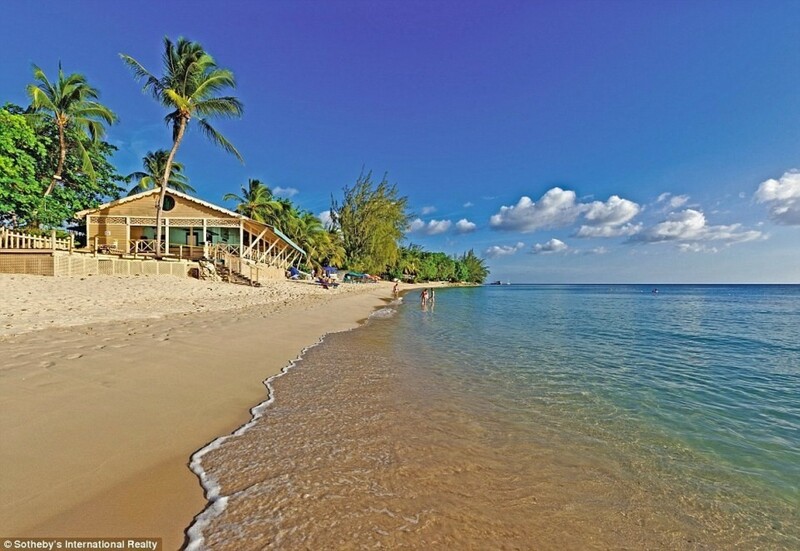 You can also enjoy use of the exclusive Royal Westmoreland Beach Club Facilities at the glorious Mullins Beach which is a 7-minute shuttle bus away. 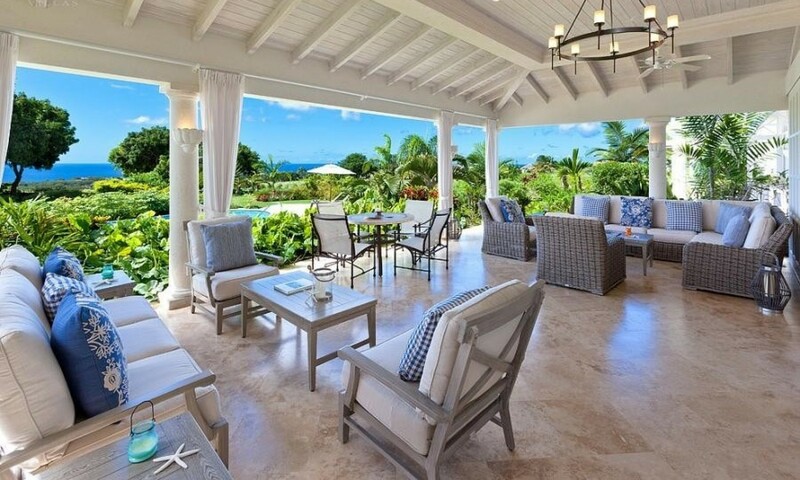 The Mullins Bay beach facilities also offer guests a beachfront deck with direct views out to the sea. You can also benefit from our free concierge so if you would like a chef to come to the villa and prepare food, car rentals, transfers from the airport, pre-stocking of groceries for your villa before you arrive – we can look after all that for you. 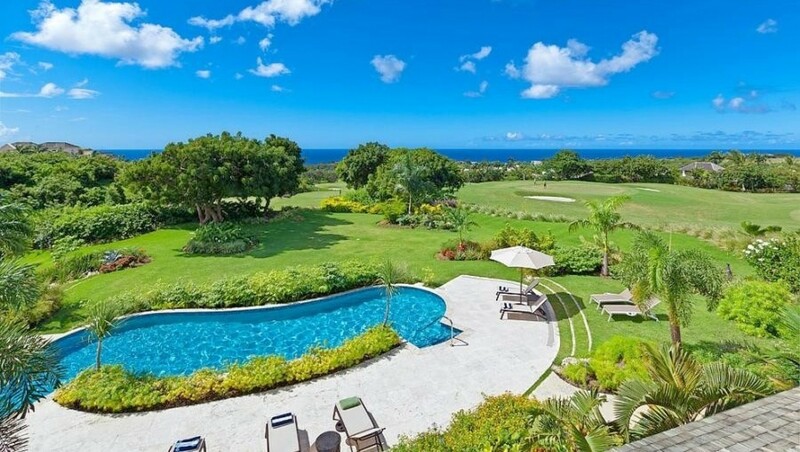 Access to Championship Golf Course, Gully's Edge receives social golf privileges which permit each guest of the villa access to the Golf Course. Guests will be allowed entrance to the 18-hole championship golf course between 10:00 AM and 1:00 PM, Sunday to Friday.